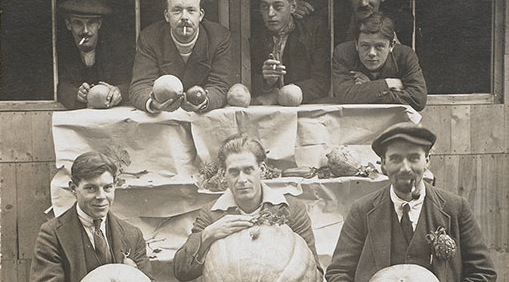 The Royal Horticultural Society are seeking relatives of the forgotten British Prisoners who set up a horticultural society in a First World War German internment camp. This remarkable piece of First World War history has been uncovered in the archives of the RHS Lindley Library and describes a ‘forgotten’ story of an intrepid group of British men who set up a horticultural society in the Ruhleben civilian detention camp in Germany which helped to feed their fellow prisoners throughout the war. This unique story will be told in a new RHS exhibition in October 2014 to commemorate the centenary of the First World War. If anyone thinks a relative may have been one of the internees, please get in touch with the RHS at libraryenquirieslondon@rhs.org.uk to share their story about these men who overcame long imprisonment and harsh conditions with crops and flowers. More than 5,000 British citizens were interned at Ruhleben, an old racecourse outside Berlin, which was described when it opened as “scandalously inadequate” and “not fit to keep pigs in”. Working together the internees transformed the camp, overcoming terrible conditions and a hopeless situation to create a self-governing society within its fences. 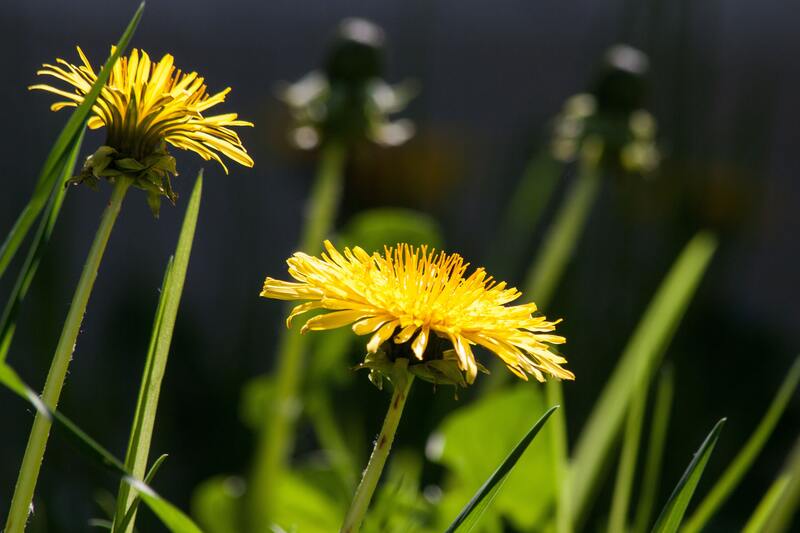 Ruhleben Horticultural Society was formed early on and within days of its first meeting, the secretary wrote to the RHS asking to become an affiliated society. The RHS responded at once, and sent huge amounts of seeds, bulbs and advice to its new affiliate, deep behind enemy lines. Members of the new society, eventually numbering more than 900, fed the camp’s inmates, earned money to fuel its fledgling economy, disguised their bleak surroundings and even organised RHS standard flower shows to boost morale. The two societies corresponded throughout the war, with internees sending back the photographs, letters and reports which will make up most of the exhibition. Previous Post: « Over £15 worth of free seeds!